Physiotherapy v Chiropractic in Liverpool | Which is Better? Whether you are suffering lower back pain, neck pain, headaches or even sports injuries, it can be difficult to know whether a Liverpool Physio or a Liverpool Chiropractor would be more suitable for you. It’s a frequently asked question at Liverpool Chiropractic Clinic, ‘What is The Difference between a chiropractor and physiotherapist? Whether you are suffering lower back pain, neck pain, headaches or even sports injuries, it can be difficult to know whether a Liverpool Physio or a Liverpool Chiropractor would be more suitable for you. It is a frequently asked question at Liverpool Chiropractic Clinic, ‘What is The Difference between a chiropractor and physiotherapist? At Liverpool Chiropractic Clinic our team have the greatest respect for physiotherapists, as in many ways we are trying to achieve the same goals by improving the function and wellbeing of our patients. We do however, use slightly different techniques to achieve the end goal. So what’s the difference between a Physio and chiropractor? Basically, there is a lot of overlap between the two professions. Both Liverpool chiropractors and Liverpool physiotherapists treat problems associated with the joints, muscles and nerves to decrease pain and increase movement and return you to full function. The main difference between a Physio and chiropractor is traditionally chiropractors focus more on the function of the spine and pelvis and it’s alignment and effect on the nervous system through the use of manipulation, where a Physio will focus more on the muscles using mobilisations and exercises. Some physiotherapists will also manipulate the spine, but unlike Chiropractic it is fair to say this is not their primary treatment technique. The biggest difference is in their approach to treatment and their philosophy to care. 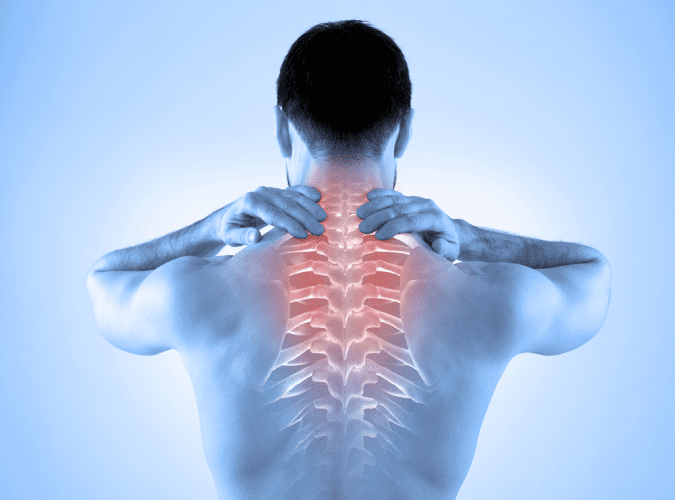 As an example; if a patient suffered from low back pain or neck pain, a Chiropractor would use gentle manipulation and soft tissue techniques (trigger point therapy, deep tissue massage) to help promote healing of the body. Traditionally, physiotherapists are less ‘hands on’ with their treatment of back pain, using more exercise – based approaches. Physiotherapy has a very broad – based training. Physiotherapists have to work with a diverse number of conditions ranging from breathing problems to post operative rehabilitation. Therefore, if you choose a physiotherapist for your back pain, we would suggest you choose one that has a special interest in back pain or sports injuries. What is meant by Chiropractic manipulation? Our Liverpool Chiropractors use their hands to adjust the joints of your spine and limbs where signs of restricted movement are found. When your spine or pelvis becomes restricted, you experience decreased movement, the joints become overloaded and can undergo increased wear and tear. This can lead to increased pressure on the nerves, increased muscular tension, inflammation and PAIN. Gentle, specific manipulation techniques help to restore the normal movement and alignment of your spine and pelvis, decrease pressure on the joints and nerves, decreased muscular tension and decrease pain. What is meant by Physiotherapy mobilisation techniques? A physiotherapist will treat using a range of mobilisation and massage techniques, electrical therapies and exercise to heal soft tissues and restore movement. It hurts, who do you choose? There’s no need to choose. At Liverpool Chiropractic Clinic each patient not only sees a chiropractor but also a Sports Injury Therapist. Through a specifically tailored plan of care using a proven combination of chiropractic, sports therapy and massage, acupuncture and sports injury rehabilitation, we provide Fast effective Pain Relief for many disorders of the spine, joints, muscles and nerves. What conditions can be helped by Physiotherapy or a Chiropractor? Our Liverpool Chiropractors can help with acute and chronic low back and neck pain, sciatica, neck related and tension headaches, neck related dizziness or vertigo to name a few.